Ohio’s Hospice of Dayton patient and Veteran Bill Elliott came home exhausted, but happy, from an Honor Flight celebrating his service to the nation. 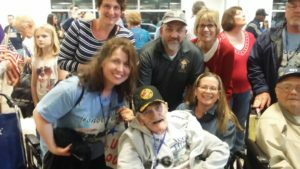 Bill’s hospice team and his caregivers from St. Leonard’s worked hard to make sure Bill could safely and comfortably enjoy the Honor Flight journey. 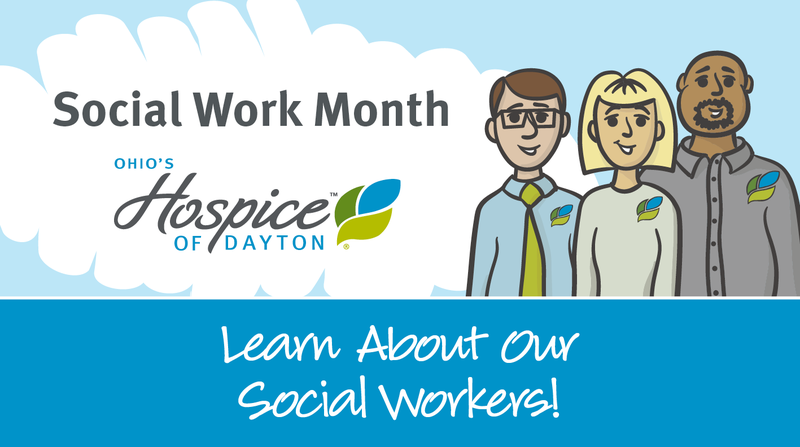 “This would never have happened for him unless he was here in Dayton and in the care of hospice and St. Leonard’s,” Forst says. Bill had been living independently in Arizona until the day Forst received a phone call at 3 am advising him that his father had been stopped while driving the wrong way on a one-way street. Bill was hospitalized. His oxygen was low, he suffered from COPD and dementia. Ironically, Forst is a financial consultant who routinely advises families to prepare for the unexpected. Not anticipating how soon he would need to activate the document, he had asked his father to complete the form designating him Power of Attorney during his last visit. Bill was always proud of his Marine service. He bragged about being able to wear his dress blues at the age of 78. With his return to Dayton, Forst learned more about his father’s military experience than he had ever known. Bill was a member of ROTC in high school. After graduation, at age 19, he was attending night classes at the University of Louisville and working as a clerk at the L & N Railroad when he earned a nomination for entrance to Annapolis Naval Academy. He earned a perfect score on the entrance exam. Bill enlisted in the Marines in 1951 and served as a drill sergeant at Camp Pendleton during the Korean conflict. 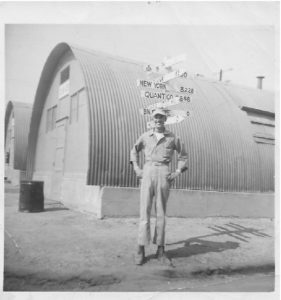 Following his service he returned to Louisville, where he met and married his wife. 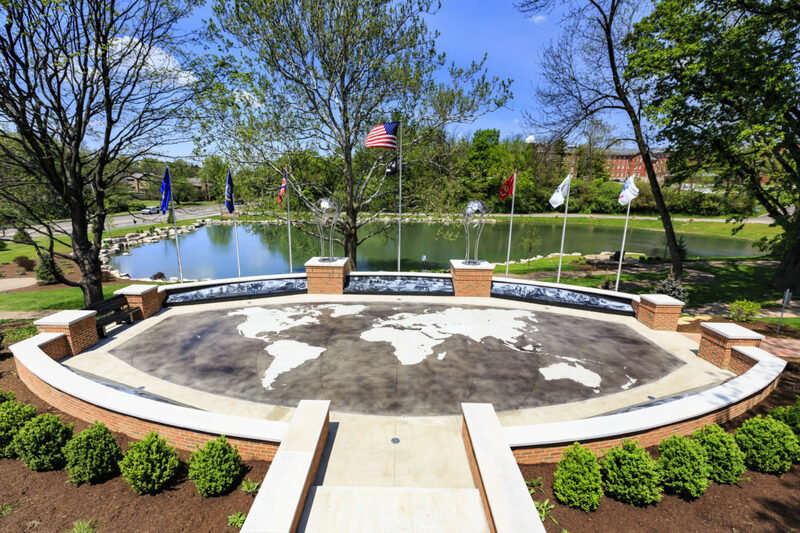 The couple settled in Dayton in 1963, and there, working full-time and starting a family, Bill finished his degree at the University of Dayton. Bill worked for a time for Mead and then joined ABF Freight. While his marriage ended and he moved from Ohio to Arizona, his relationship with his five children remained strong. Family members were the first to welcome him back from his Honor Flight adventure.